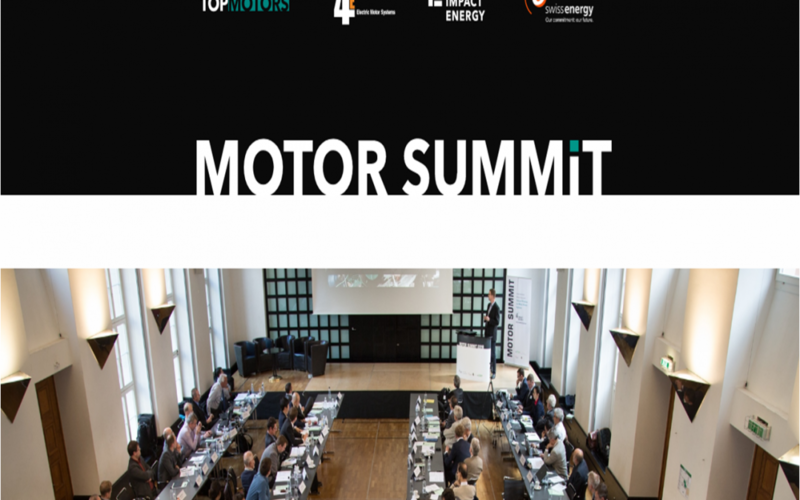 Motor Summit 2018 International – taking place 14-15 November 2018 in Zurich – will bring international experts together from research, public authorities, utilities, motor manufacturers, OEMs, motor systems users and other interested parties. Topics on the program include efficient motor systems, international standards, technological developments in motor driven units, digitalization and electromobility. 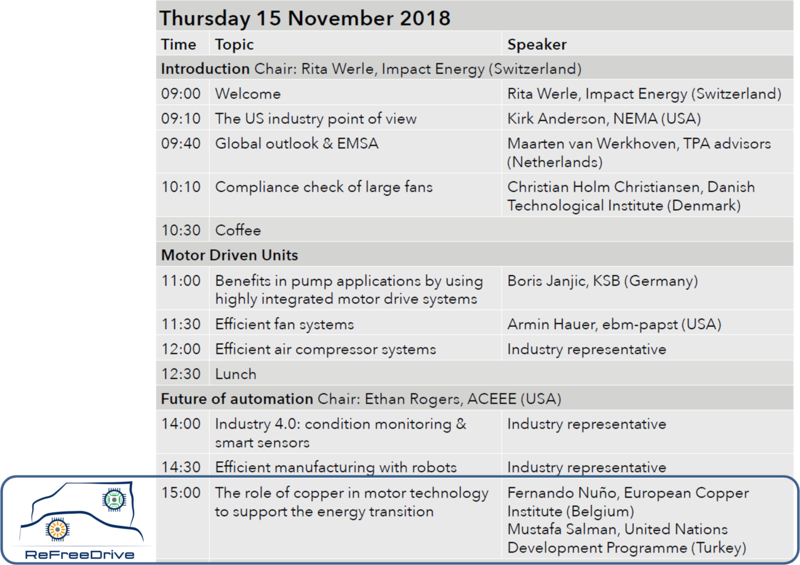 On Thursday 15th of November, as part of the Future of Automation Session, the European Copper Institute will be presenting on “The role of copper in motor technology to support the energy transition”. One of the topics that will be covered in this presentation will be the ReFreeDrive Project. Find more information about the Motor Summit here.